Unpaired and works perfectly! Nice stainless steel design, complemented by a leather band. 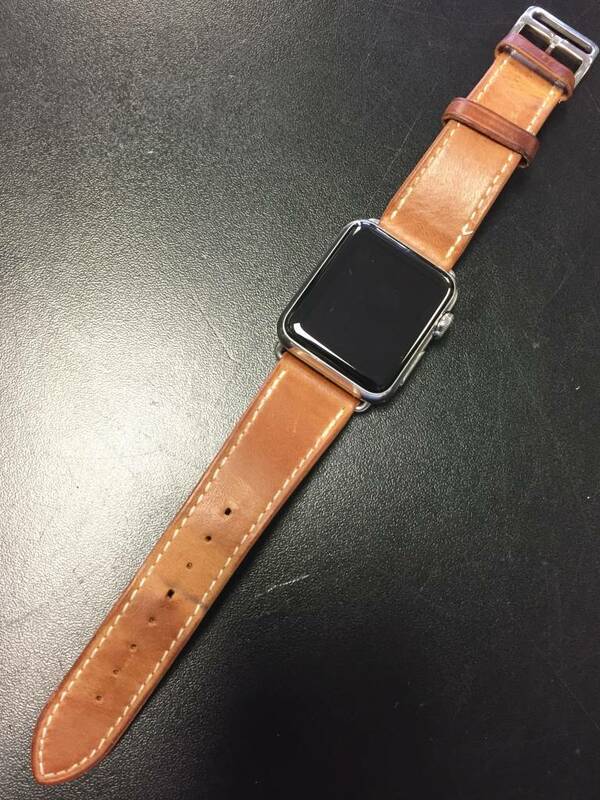 Listed as fair due to some scuffs on the Apple Watch's casing and band. Screen is in good shape though! Comes with a charger. Does not come with any additional bands. 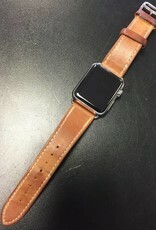 The leather band is not a genuine Apple Watch band.